On Finding The Right Health Insurance Plan in Florida – Health insurance is a crucially important product for Florida residents. Adequate and proper health insurance coverage is a must these days for prevention, diagnosis and finding the remedies for illnesses. In most western countries we find some form of universal healthcare programs and systems. However, most people in the U.S. need to find their own solutions for health insurance coverage. 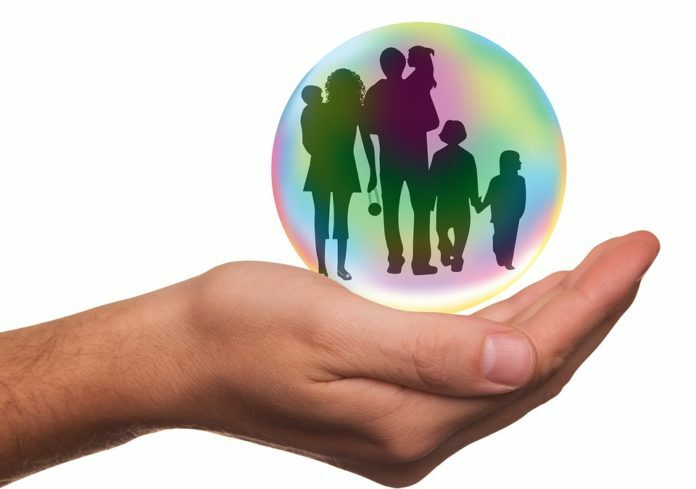 This article contains some valuable tips to find the right kind of health insurance product for individuals and families. It is always advisable to find insurance cover through your employer. Employer sponsored health insurance programs are much cheaper than independent policies purchased in the open insurance market since a major cost of the premiums is borne by the employers. In addition, when it comes to group insurance plans, the carriers cannot deny coverage to individuals on the basis of their health conditions. You can also use employer sponsored group health insurance plans to cover your family members for an additional fee. In such cases, you need to pay a monthly fee depending on the services you would require to be covered. There are some typical kinds of health insurance plans offered by most insurance carriers. Let us look into some of them. Health Maintenance Organizations, also popularly known as HMOs, are the most cost effective health insurance option. In this system, the customers need to go through a primary care physician allotted to them. The physician undertakes to refer the customer when a specialized care is essential. Preferred Provider Organizations, or PPOs, are highly expensive than other kinds of plans. These kinds of plans feature the greatest flexibility as the customers can freely choose their doctors even outside the approved network. Point of Service, or POS plans provide discounted rates for treatments availed of within the network of doctors approved. If the care is obtained from outside the network, then you will have to pay higher rates. COBRA is a good option to those looking forward to temporary insurance products. Expanded as Consolidated Omnibus Budget Reconciliation Act, this program permits individuals to continue an insurance plan even after losing health insurance coverage offered by their employer while losing their job. While the subscribers to this program will have the same kind of coverage, they will have to pay the full cost of the premiums as the employers will cease to pay their shares. While leaving a job, it is the responsibility of the company to give you the information regarding COBRA. Self-employed individuals and those who do not work for organizations offering health coverage will need to find their own independent health plan programs in the open market. In this case, the rate of premiums will vary depending on a number of factors including your age, health status and whether you smoke. Individuals can find health coverage plans in three ways. 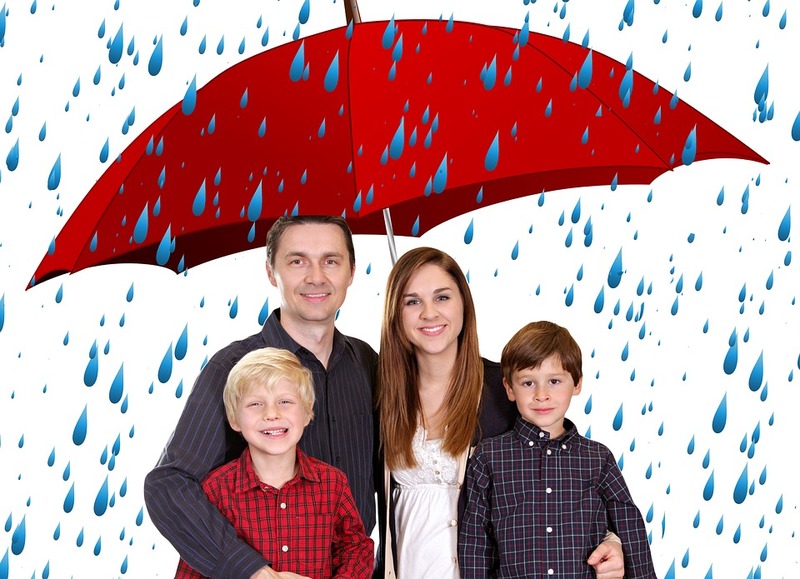 You can contact the carriers directly to find out what kinds of insurance plans they offer. In most areas, people can find only a handful of conventional health plans. You may also ask the hospitals you visit as to which types of insurance plans are advisable. Contacting insurance agents who work for many carriers is perhaps the surest way to make informed decisions when it comes to choosing health plans. Alternatively, you can do an independent research on the net by visiting the websites of different carriers and also some comparison sites that enable you compare between health plan carriers and products. Whatever be the way you adopt, make a checklist of the services you require for you and your family; look into aspects like co-payments and deductibles; see whether the plan falls within your budget; look for ways to customize the plans for your typical requirements; and leave out the coverage for services that you do not require. In this way, you can lower your premiums and get adequate health insurance coverage.